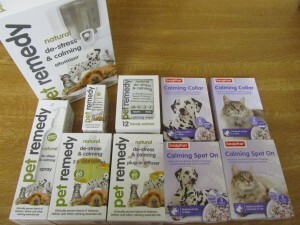 With the fireworks season now upon us, you may find one of a number of natural calming products can help your pet. 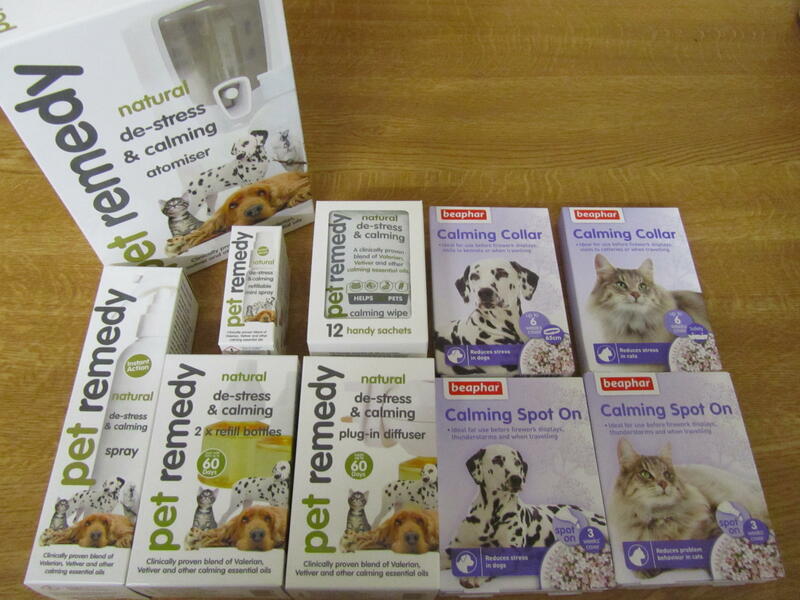 We have a number of products in stock, including the Pet Remedy range of plug-in diffusers, sprays and wipes, and also Beaphar Calming Collars and Calming Spot-On. This entry was posted in Uncategorized on October 28, 2017 by James Brewer.